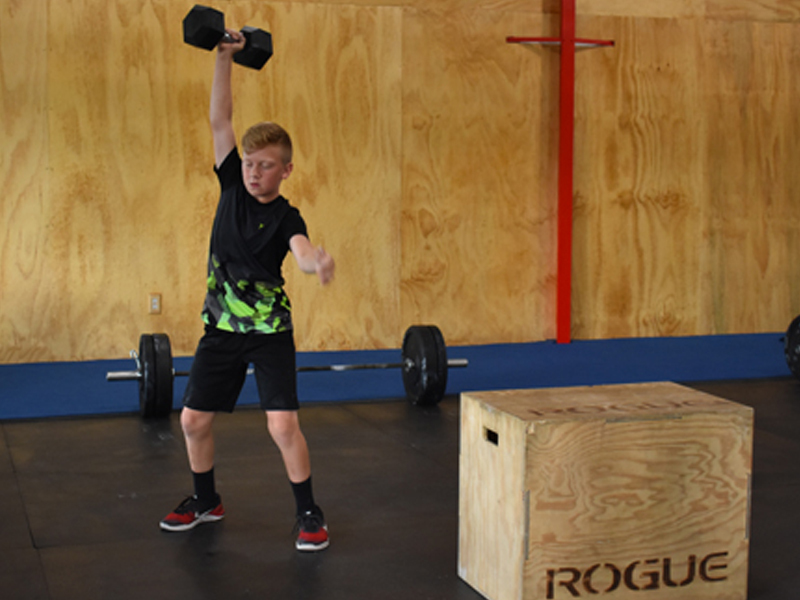 Our Teen class approach is unique to ASDC CrossFit; giving our teen athletes a true CrossFit experience. Focusing on ages 10-14 we develop their body awareness through light weight and form reinforcement. Monitoring them through the workouts to make sure they get the best possible experience limiting any potential risk of injury. We offer a training program that is specifically designed for kids and teenagers to help them develop a lifelong love for fitness. The workouts are age specific and designed for kids ages 5-10 to have FUN all while getting healthier and more fit! Come let your kids try out our fun and energetic atmosphere! Whether you are prepping for an upcoming competition or just seeking additional workouts each day, our staff is available to dial in the right programming to suit your needs! 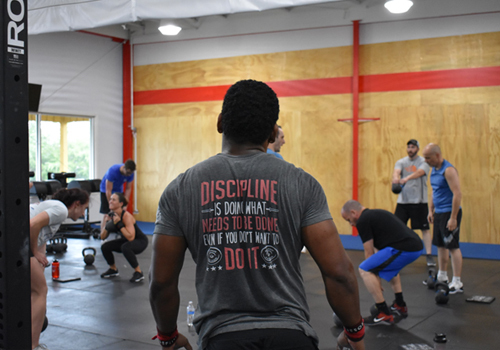 Additional programming includes meetings where the athlete and coach to sit down to discuss your personal goals and ensure your personalized programming gets you there! 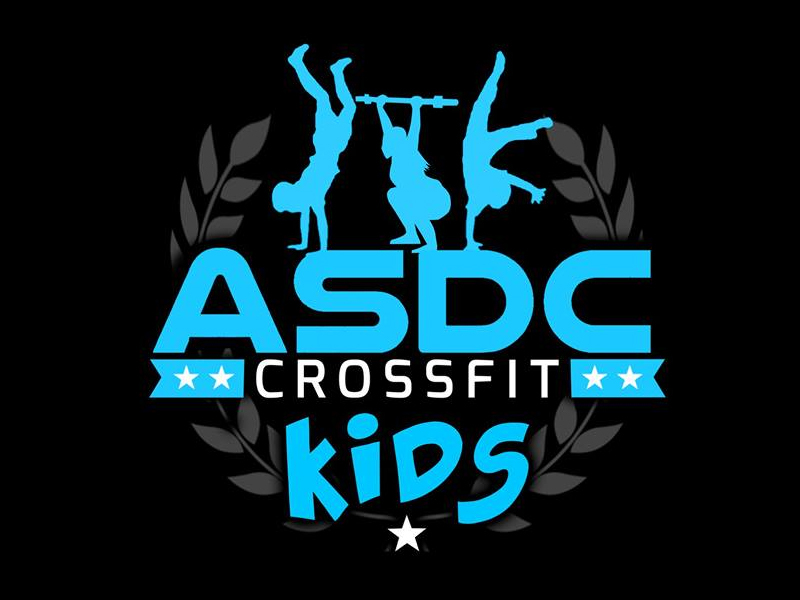 ASDC CrossFit has teamed up with one of Hunterdon County’s top Chiropractors, Dr. Jodi Dinnerman. Conveniently located inside of our facility, Dr. Jodi works with athletes to restore and enhance optimal performance. She has been in practice since 2001 at LightSource Chiropractic of Clinton and has a special gift of serving chiropractic with a gentle yet very effective approach. 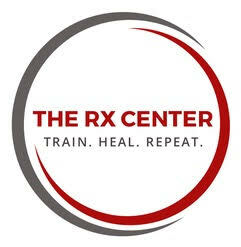 Visit her at www.rxcenterflemington.com to book your first appointment today! If you are not interested in group classes, or would like to work on a specific skill we have a personal training program just for you. Partnering you up with a coach that specializes in your specific needs; they will work one on one with you to achieve your goals! We offer 30 minute sessions that are based on skill development or full 60 minute sessions that lead you through a full workout. Schedule your personal training session today! ASDC Martial Arts has been in operation since 2003 and is the longest running Martial Arts school in Flemington New Jersey. Led by Renshi Ralph Metz and his son Sensei Brian Metz; together having over 50+ years of teaching experience! We offer classes for all ages. 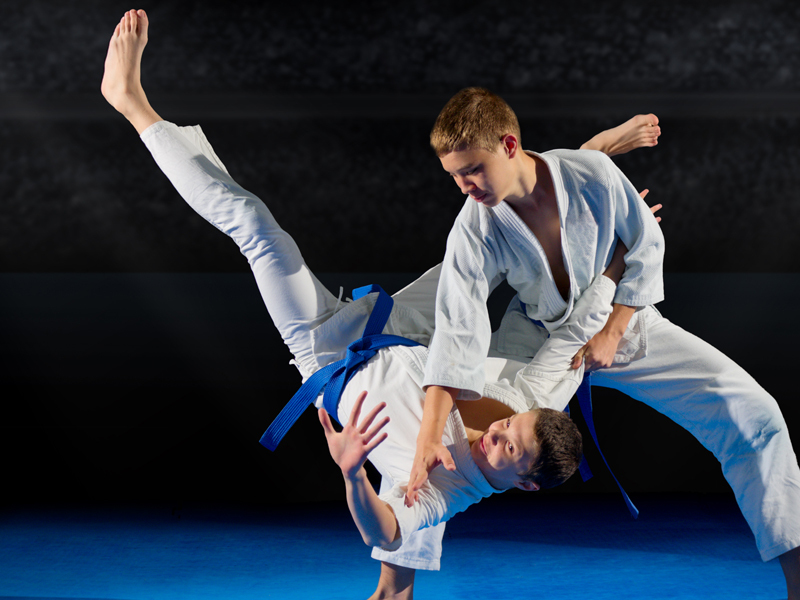 Discounts are available for enrolling in both CrossFit and Martial Arts. Our dojo is located in a separate 4,000 sq. 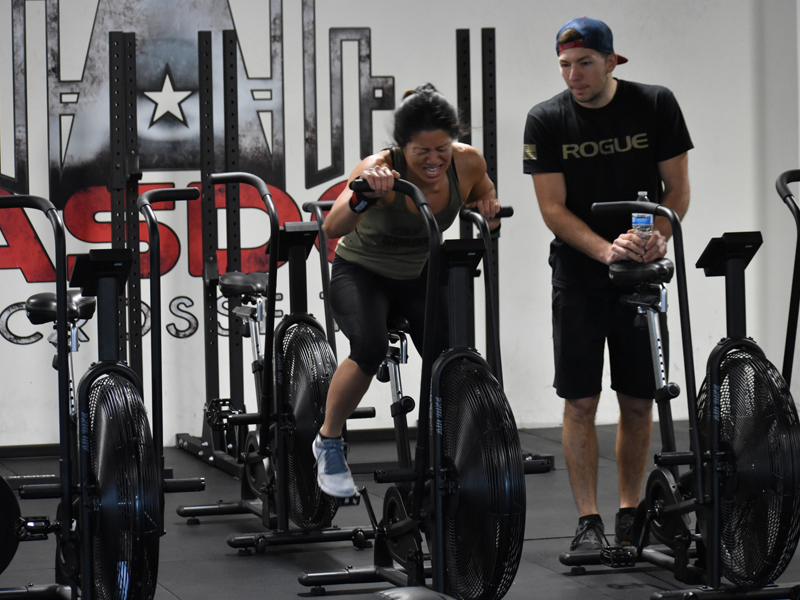 ft. facility, only 8 minutes away from ASDC CrossFit. 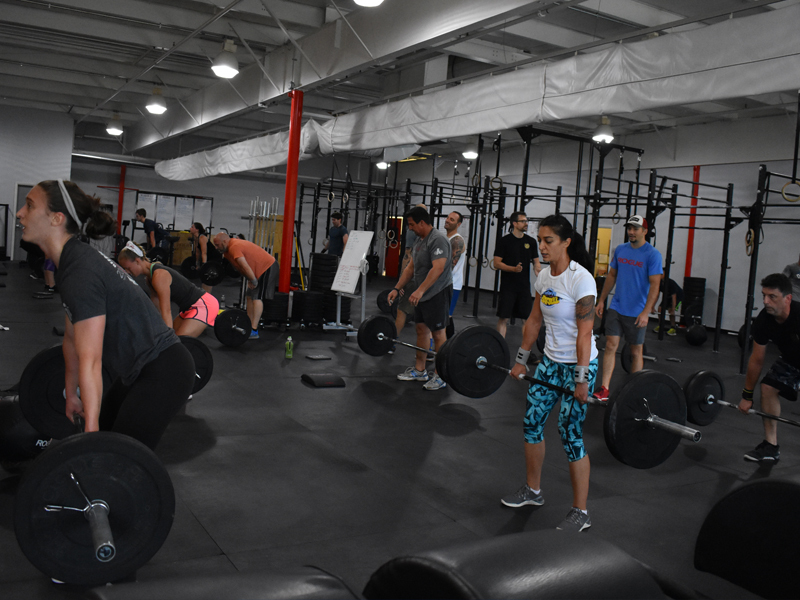 The first CrossFit gym in Hunterdon county to offer a specific 50 and over class! We have developed a positive and engaging program to show that you’re not limited by age or disability; only your will to come through our doors! 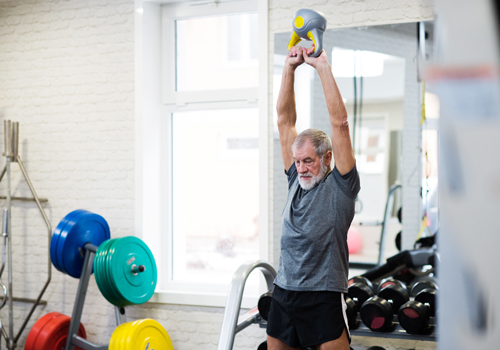 You’ll be involved in a hands on CrossFit class led by coaches that understand the aging process and how it affects our performance. You still follow our gym programming but in a way that makes sense; gradually and safely exposing you to the CrossFit method. Our classes are designed to help you reach whatever aesthetic, performance, or health related goals you may have. 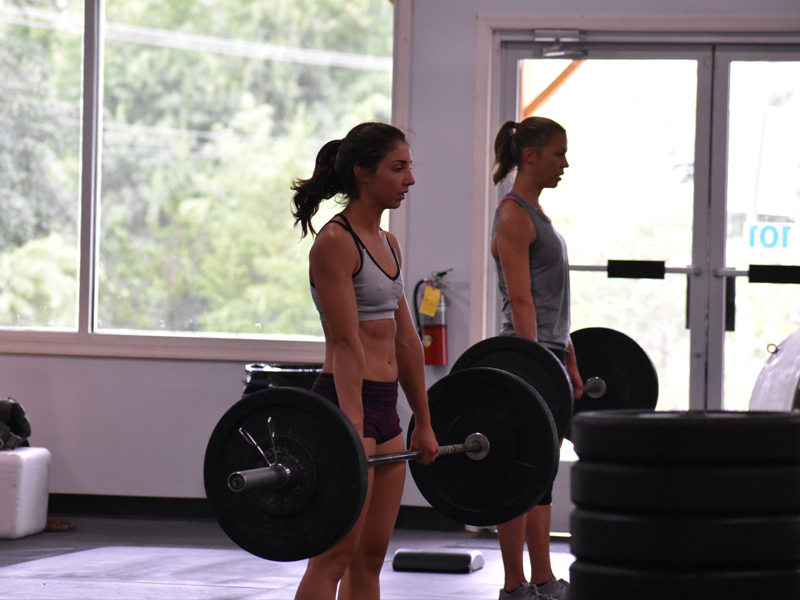 If you’re interested in weight loss and toning, you’ll love our CrossFit classes! We modify and personalize each workout to facilitate your personal needs and goals. With proper guidance you’ll learn to fuel your body for your day-to-day demands while challenging your body in a safe way under the guidance of our certified (experienced) coaches. 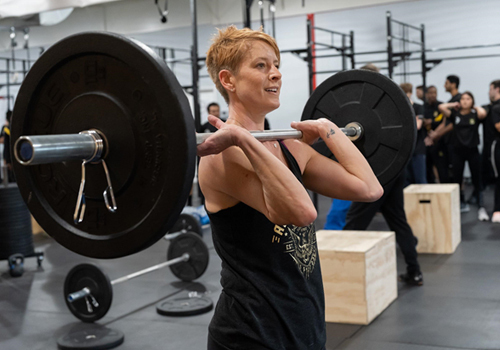 Look no further than our CrossFit, Olympic lifting and power-lifting classes. 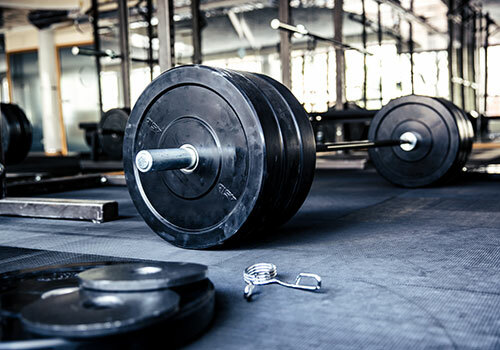 These will challenge you and help you become a stronger athlete both mentally and physically. We also offer open gym times to allow you to work on your own primary, accessory or sport specific programming. 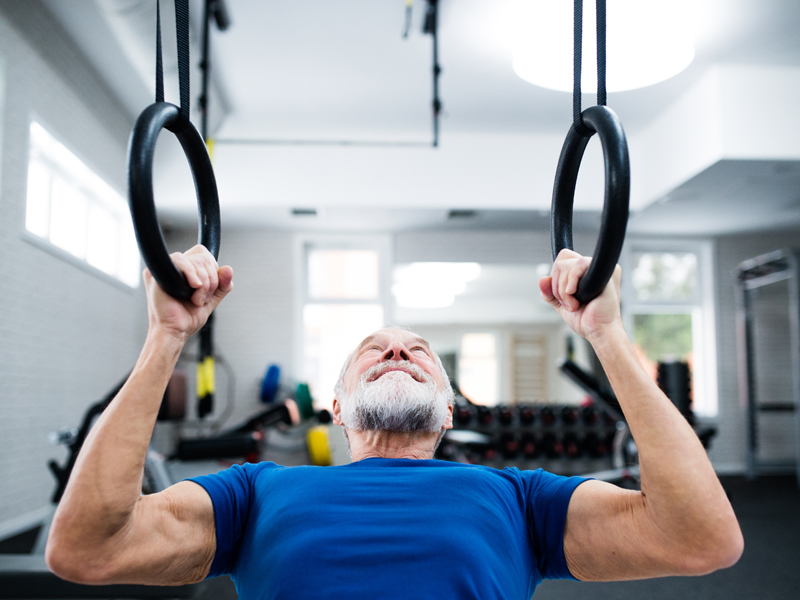 If health and longevity or just over all looking and feeling good are your top priorities, we’ve got you covered! We encourage you to try all of our offerings; to develop a , you thrive to be your best both in and out of the gym.